Having a hip replacement sounds like an onerous ordeal, but improved technology and faster recovery means it’s not as traumatic as it might once have been. “Modern hip replacements are actually pretty routine now,” says Orthopaedic Surgeon Graham Forward from the Murdoch Orthopaedic Clinic. Mr Forward says every dimension of surgery has improved, giving surgeons better control of the outcomes. “The incision is smaller, the anaesthetic is better, the muscles are not as damaged – all of which result in a decrease in complications,” Mr Forward says. Contrary to popular belief, weight and age has no impact on recovery. “We are accustomed to treating people who have other health problems as well,” Mr Forward says. 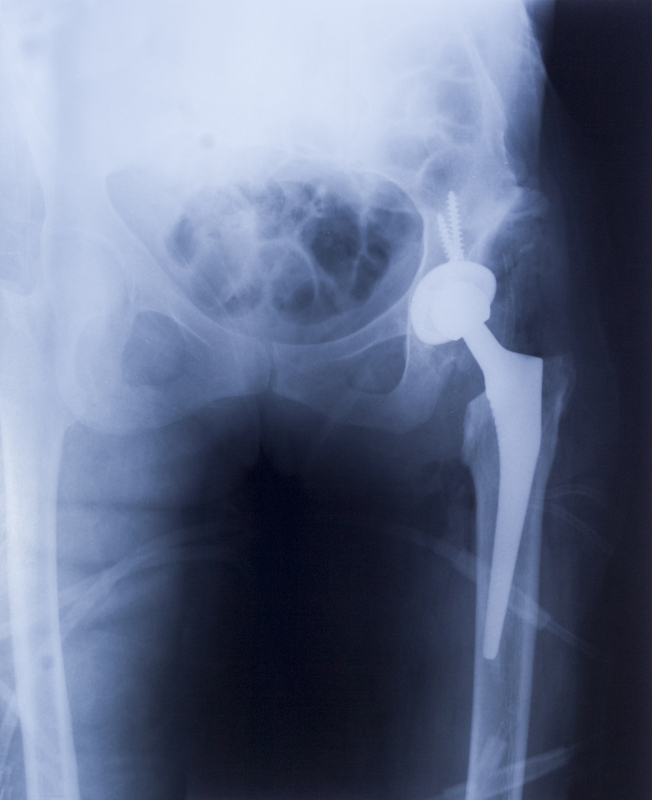 Hip replacement surgery, also known as arthroplasty, is elective surgery. It is performed when the hip joint is worn out or diseased and replaced with new, artificial parts. These artificial parts are called the prosthesis. Mr Forward says the use of proven technology by experienced surgeons has excellent results. “Having a hip replacement is one of the best operations you can have in terms of relieving pain, increasing mobility and regaining your quality of life,” Mr Forward says. 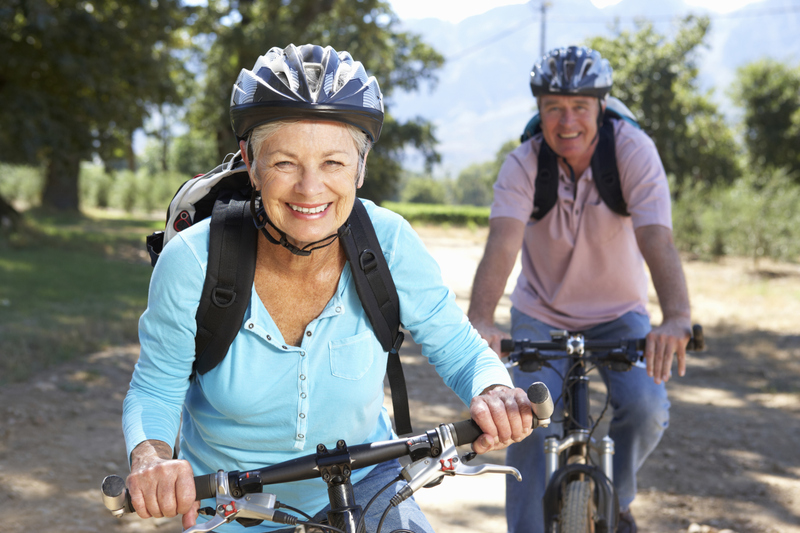 How can you lessen the likelihood of needing a hip replacement in your life? “Keep active and keep your muscles strong,” Mr Forward says. Researchers at St John of God Murdoch Hospital have begun recruiting patients for a study about the incidence of falls in older people who have had a total hip or total knee replacement. The study, a collaboration between the hospital’s Centre for Nursing and Midwifery Research and the University of Notre Dame’s School of Physiotherapy aims to identify patients at increased risk of falling and develop falls prevention strategies for use in the future. Five hundred and thirty-four eligible patients will be recruited before discharge and followed up for 12 months with monthly telephone calls. If you are undergoing a total hip or knee replacement at St John of God Murdoch Hospital, you may be approached to take part the study.